JTB FlexReport 11.4 is released. There is one new feature and several bug fixes. See the version history for details. 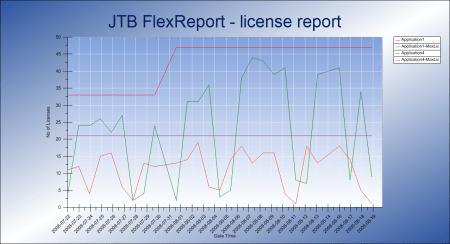 If you have FlexNet licenses check out our JTB FlexReport LT freeware. App for AutoCAD available.